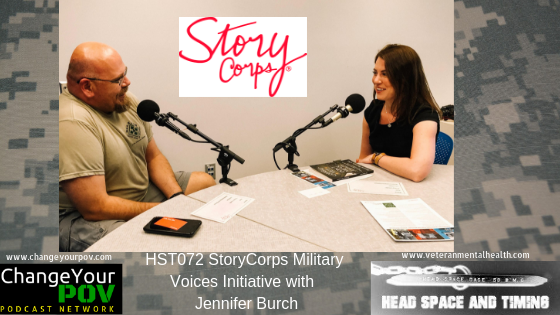 The Military Voices Initiative provides a platform for veterans, service members, and military families to share their stories. In doing so we honor their voices, amplify their experiences, and let them know that we—as a nation—are listening. 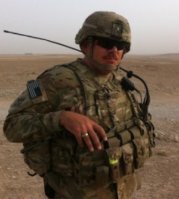 For more than a decade, 2.4 million men and women have served in Iraq and Afghanistan while millions of families have stood behind them at home. The military community knows well the challenges of multiple deployments, combat-injuries, and long-awaited homecomings. Yet few civilians truly understand the complex realities of our troops’ service and sacrifice.